This dusty pastel pink shade will be your new everyday go-to. 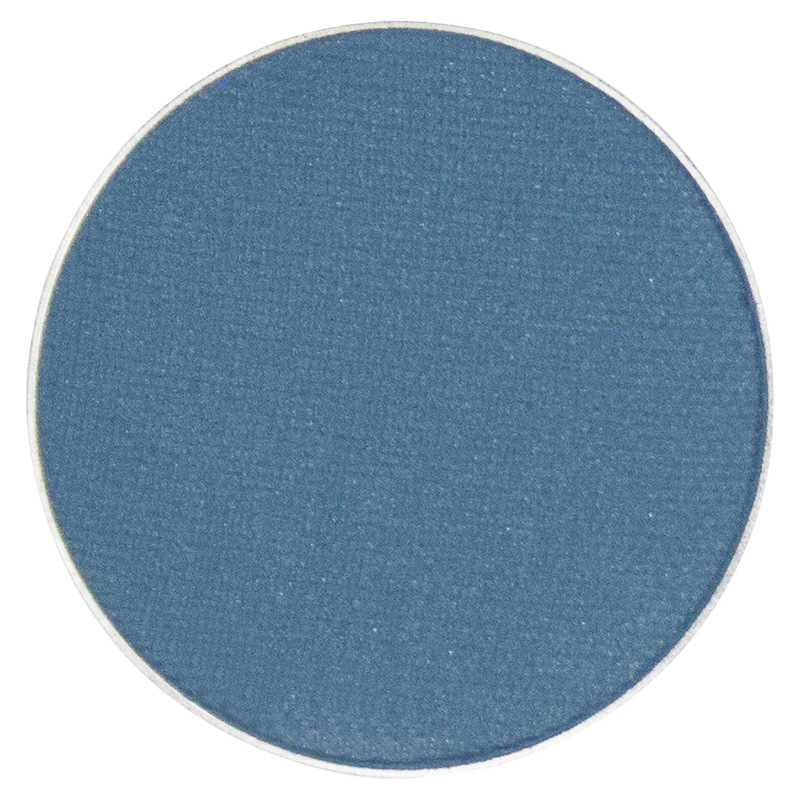 Use Petal for a subtle pop of color on your eyelid. 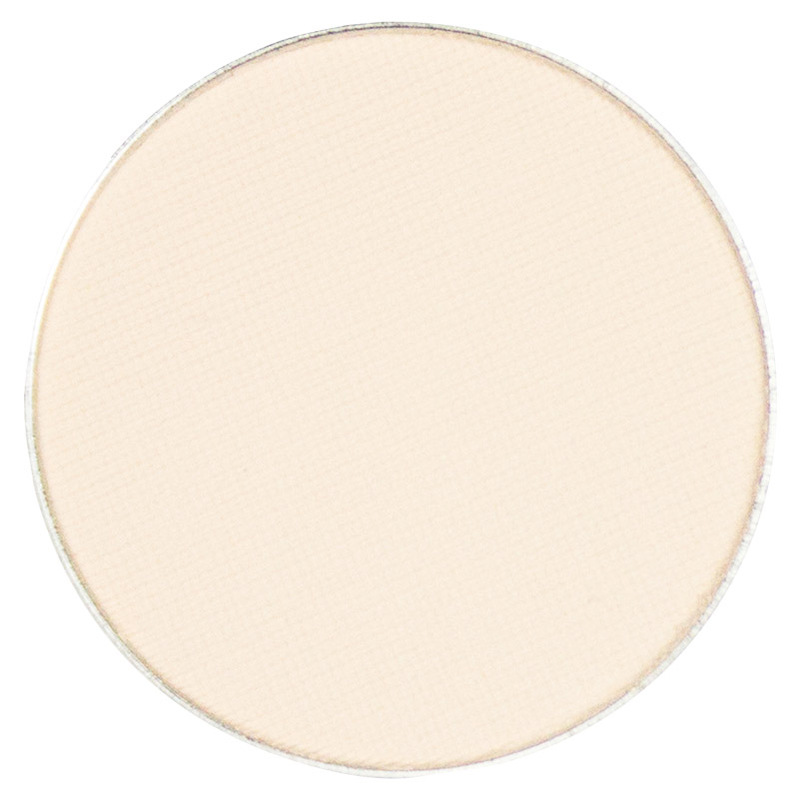 Designed to flatter any skin tone, this pale pink eyeshadow is perfect for spring and will ease you into your summer looks.